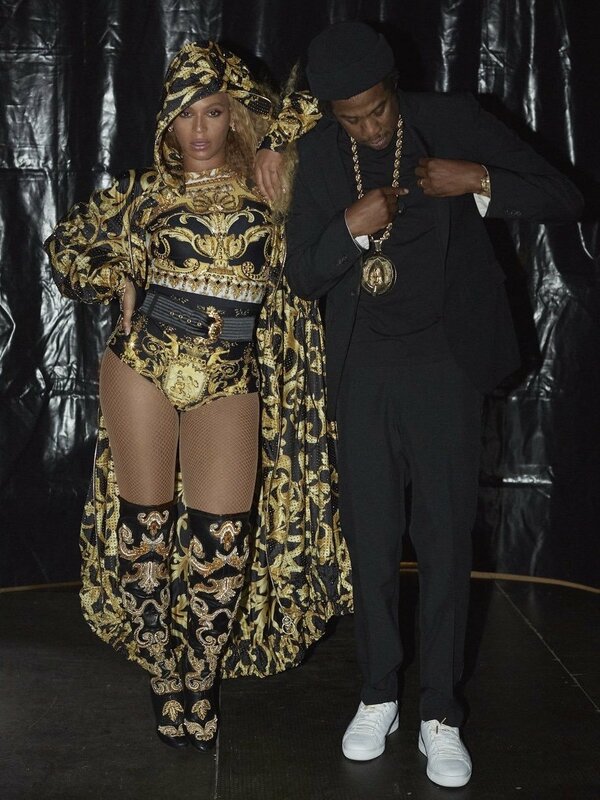 Beyoncé comes full force in her new Versace get-up. Bey debuted the custom made look last night during her 'On The Run II' tour stop in Chicago. 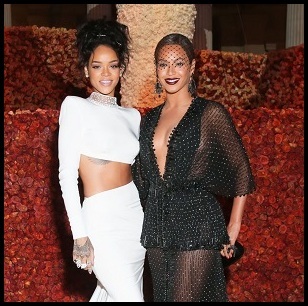 Not a fan of those Versace prints, as they can be a bit much but Queen B still remains fab!